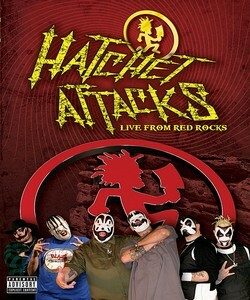 Hatchet Attacks Live from Red Rocks is out on DVD. Juggalos if you missed this first annual Red Rocks Colorado gathering you've got your chance to watch the footage. The entire Psychopathic family was there and heres your chance to check it out. Psychopathic presents performances by Insane Clown Posse, Twiztid, Boondox, Dark Lotus, Blaze and AMB. Select credits, then keep selecting next. When you get to the last page it says back to main page. 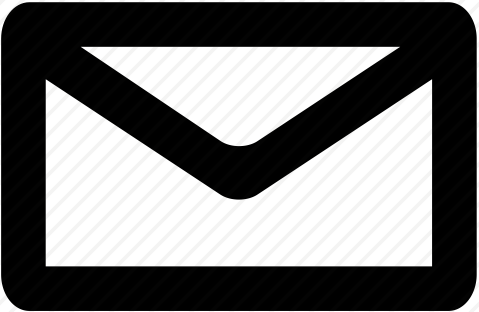 When that is highlighted, on your remote hit the left arrow, up arrow, right arrow, down arrow, left arrow, then hit enter. This will unlock "death don't want us" from Dark Lotus as well as promo for the Opaque album.